Now just click the button below and you will be able to download the free book. In order to download and read this E-book you will need "Abode Reader" (new window will open) which you can get right here for FREE if you haven't already got it. Right click on the "Free Book" button and choose ""Save Target As" or "Save File As" and the book will automatically download on your computer. A tip*: use your desktop as your location, to make it easy to find. Read the book from cover to cover and start immediately by implementing simple food diets in your daily life. 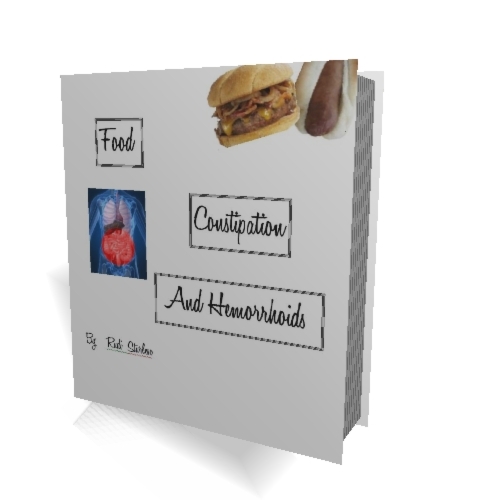 This will be your first step towards "hemorrhoid freedom"
If you have any questions on the e-book send your question to rudi@fresh-hemorrhoids-cure.com To avoid spam a return mail will come back to you. All you have to do is white list your e-mail address and send it again. Sorry about that. If you are having problems with this then fill in the contact me form on the web site and I will get back to you. N.B. Don't forget you must also white-list my e-mail on your computer, so I can respond to your query.